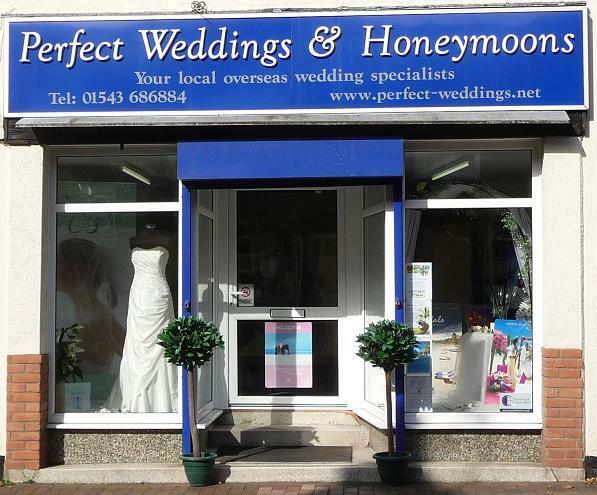 PerfectHoneymoonsAbroad.co.uk, part of the Destination Weddings Travel Group, is the leading Weddings Abroad & Honeymoons Specialist in the UK. 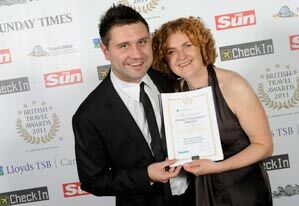 Voted at the 2011 & 2012 British Travel Awards as the Best Specialist Weddings Abroad and Honeymoons Operator. 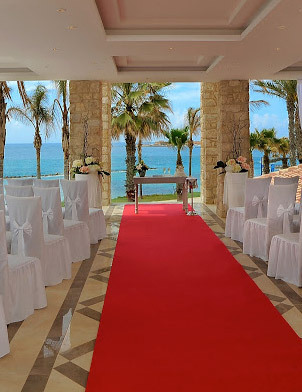 Sister company to Perfect Weddings Abroad. Our website was launched thanks to feedback from brides and grooms who wanted to have a Honeymoon Specialist. Our site showcases the widest variety of luxury honeymoon locations worldwide, so wherever you are planning on spending your honeymoon... we have your perfect location! Read about PerfectHoneymoonsAbroad.co.uk. How we started, where we came from and the plans for the company going forward in to the future. Our UK-based Honeymoon Specialists are located across the country. At the time of enquiry you will be allocated your own specialist, read more about our team! 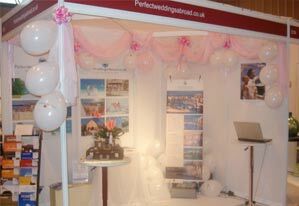 During the year we exhibit at a host of wedding shows and exhibitions up and down the UK. If you're thinking about getting married abroad then come and see us. Already popped the question? Need advice about finding your perfect honeymoon abroad? Or after a chat!? We'd love to hear from you about your plans.